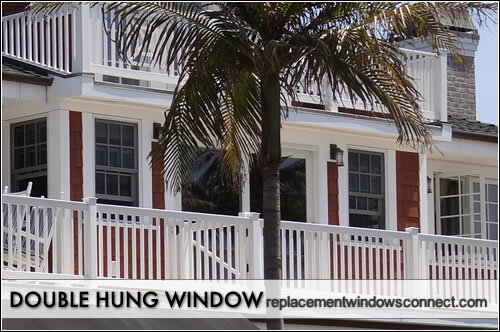 Browse double-hung windows pictures for inspiration and ideas on your next replacement, new construction or remodel project. 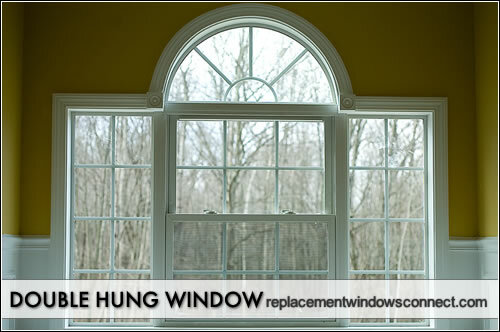 Double-hungs might be the most common type of window and is so named because it has an upper and lower sash. Each sash consist of framework of stiles, rails, and mullions, horizontal and vertical wooden slats, in which panes of glass, sometimes called lights or lites, are set. Some window manufacturers provide pre-assembled dividers that snap in place over a single light, dividing it into six or eight lights, facilitating painting and other maintenance. 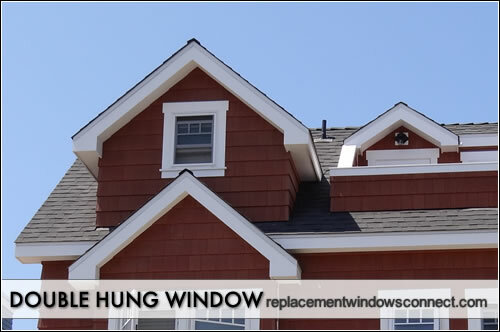 Double-hung windows can be arranged in a number of ways: as a single unit, in sets of two (mullion), or in groups of three or more. One or two double-hung windows on each side of large stationary fixed frames are often used to create the effect of a window wall but the surrounding headers must be large enough to carry roof loads. 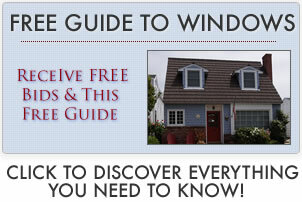 Discover more on double hung window prices. Balance springs counterbalance the sliding sash to hold it in place at the desired spot. Compression weather-stripping seals off drafts and acts as a counterweight and some varieties allow the sashes to be removed for easy painting or repair. While the primary purpose of replacements is to allow the entry of light and air, they may also influence the architectural design of a building. For example, replacements with the top and bottom sash divided into two horizontal lights nicely complement a ranch-type house. On the other hand, the windows in a Colonial or Cape Code house quite often have each sash divided into six or eight lights. 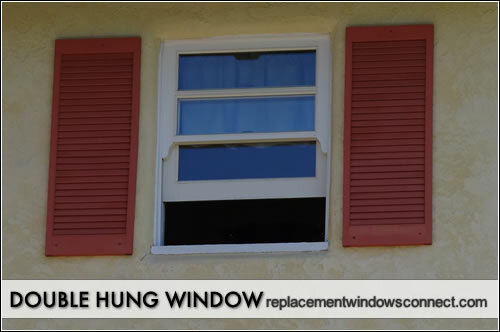 Window hardware often includes the sash lifts or handles that are fastened to the bottom rail if there is no finger groove in the rail. Sash locks or fasteners are installed on the meeting rail, which is the part of the window where the two sets of panes meet and overlap. 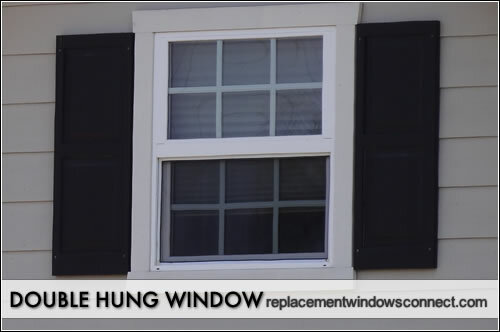 They not only lock the window but also draw the sash together to provide a tight seal.